Custom engraved mens medical alert bracelet comes with custom engraving. The engraving is done in a BLACK font (see photos) that is warrantied for life**. Being able to read your medical identification is extremely important. 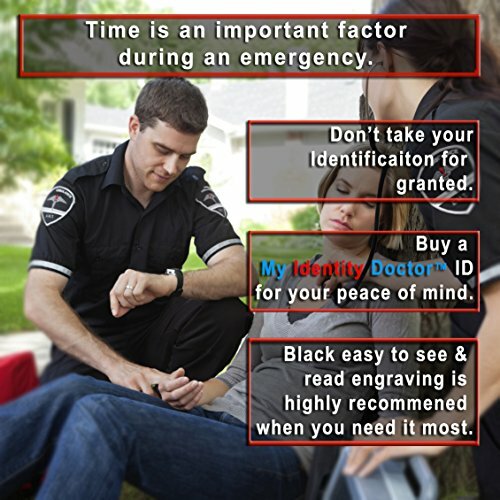 Black engraving makes a big difference when it comes to being legible and making it easy to read in times of an emergency. The backside of the medical alert bracelet is brushed steel to help increase the contrast and further improve the custom engraving. 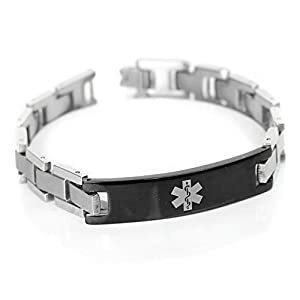 This medical alert bracelet has a black ID plate with a brushed steel back for the engraving. The links are similar to a watch and use replaceable pins. Waterproof 316L steel, non corrosive. Measure smallest part of wrist. This is the size you need to order. Your item will arrive specific for that wrist with some extra room. Medical alert bracelet can be resized locally if needed as well. If desired, you can order a larger size than have it sized locally. ** LIFETIME WARRANTY Back side only. If engraving is ever worn off without intentional harm. 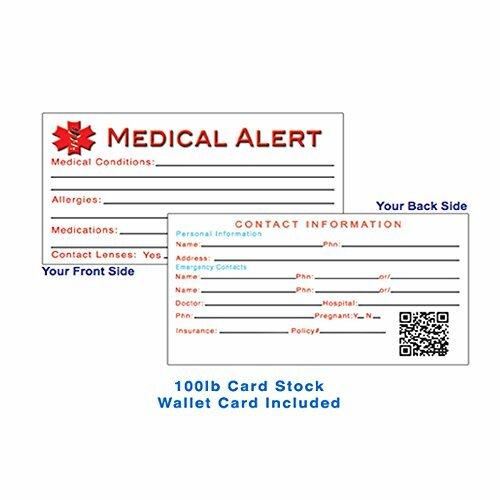 medical alert bracelet will need to be sent back to My Identity Doctor. Return shipping/handling is paid by the buyer. 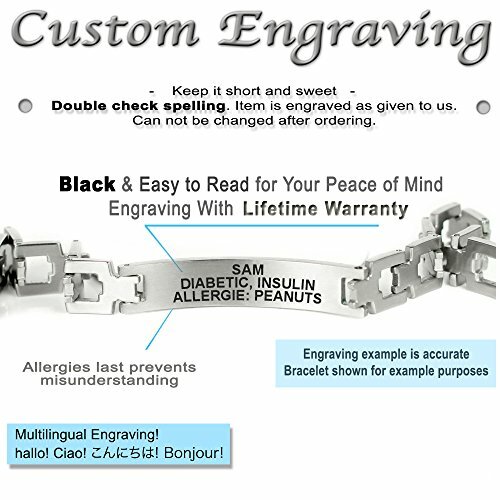 BLACK & EASY TO READ: Custom engraved medical bracelet with Lifetime Warranty - Black engraving recommended for your safety (see photos) - Warranty provided by My Identity Doctor ENGRAVING TIPS: 1.Medical condition 2.Medication/Allergies 3.ICE: Contact Number - Engraving is not proof read and can not be changed. 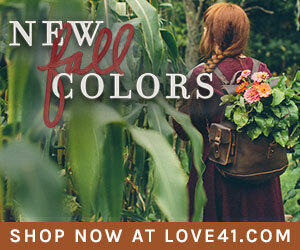 SIZING: Order your exact wrist size (or slightly larger). 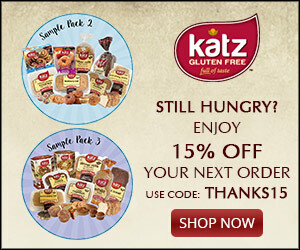 See sizing photo. 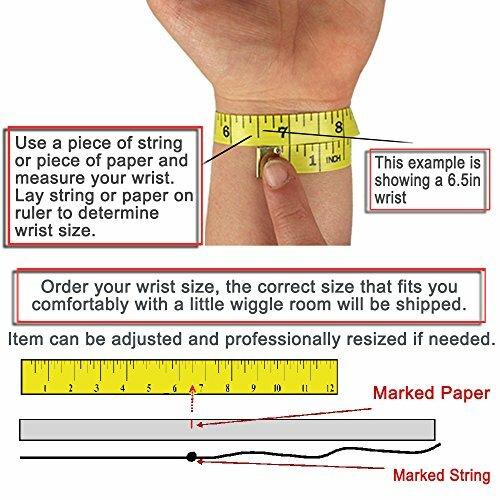 Measure small part of wrist slightly snug IMPORTANT: Check spelling, grammar, & phone numbers before ordering. 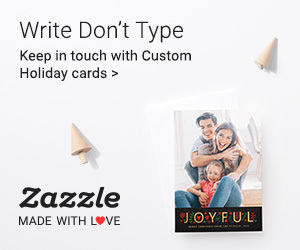 Engraving cannot be changed. Designed for Men. 316L Steel smooth links with black ID plate (1.73in/4.4cm width) Brushed steel on reverse for engraving purposes, non corrosive.